A CISO typically has a technical information security or IT risk background, but the path that leads to the role can vary greatly. 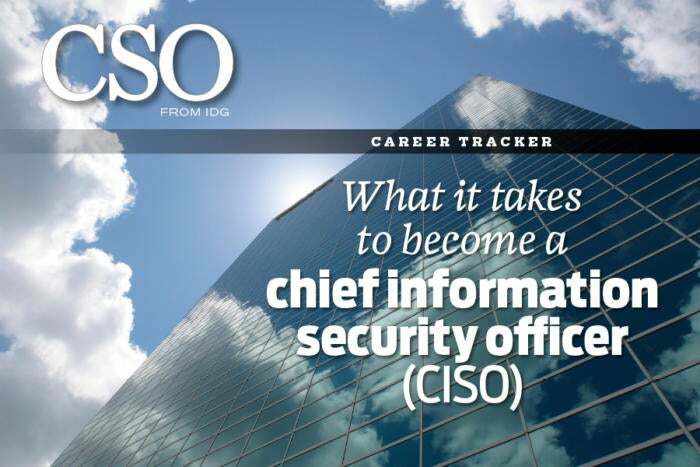 Here’s how one CISO landed his first job in the position. Jeff Foltz did not set out to be an information security professional. He arrived at his current role as CISO at Fidelity National Financial by making the most of a series of opportunities and constantly building his skillset. His degree in psychology and philosophy would also prove more useful in his CISO job than one might think. After graduating from Kent State College in 1994, Foltz found himself gravitating toward technology. He began his career in the IT department of a graphic arts and supply company. There he provided technical support, wrote reports and performed systems administration for computing, networking and telecom systems. “It was a one-stop shop that forced me to multi-task and quickly learn to adapt to challenges. I also needed to be able to speak technically with peers and translate that to customer-friendly messages that could be easily understood,” Foltz says.